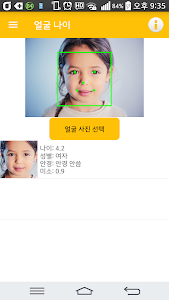 Face age measurement application using artificial intelligence. Check out the face ages of my face, my friend's face, my family's face, my lover's face. You can check it out with a camera, or you can measure it with photos you've already saved in the gallery. A.I. upgrade. 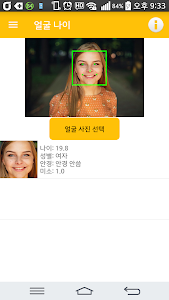 It's real face recognition. 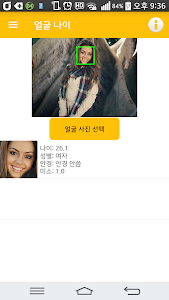 Similar to "Face Age(Free) How old is my face?AI Face Recog."